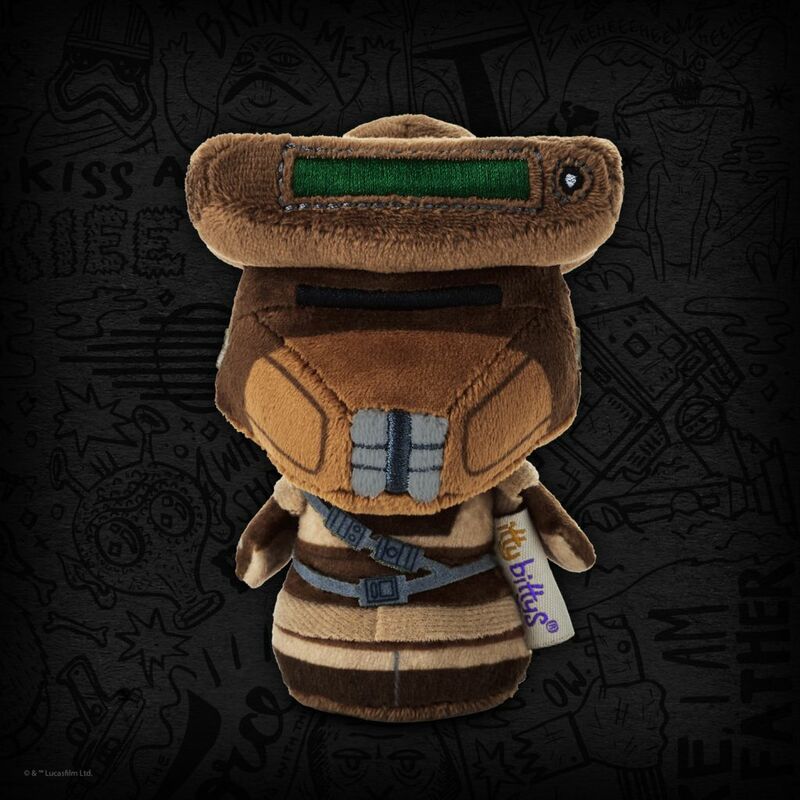 Hallmark has issued a press release for their exclusives coming to Star Wars Celebration Chicago. 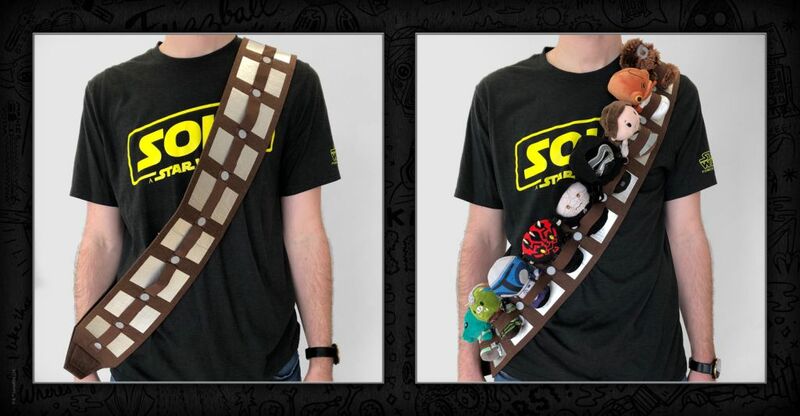 We also have new photos of all items and the announcement of the Chewbacca Bandolier itty bittys carrier. Prices, edition sizes, and daily sales allotments for Celebration are all spelled out in the press release below. KANSAS CITY, Mo. 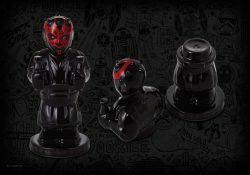 (March 27, 2019) — Star Wars fans have so much to anticipate this coming year, and PopMinded by Hallmark is ready to share the excitement. 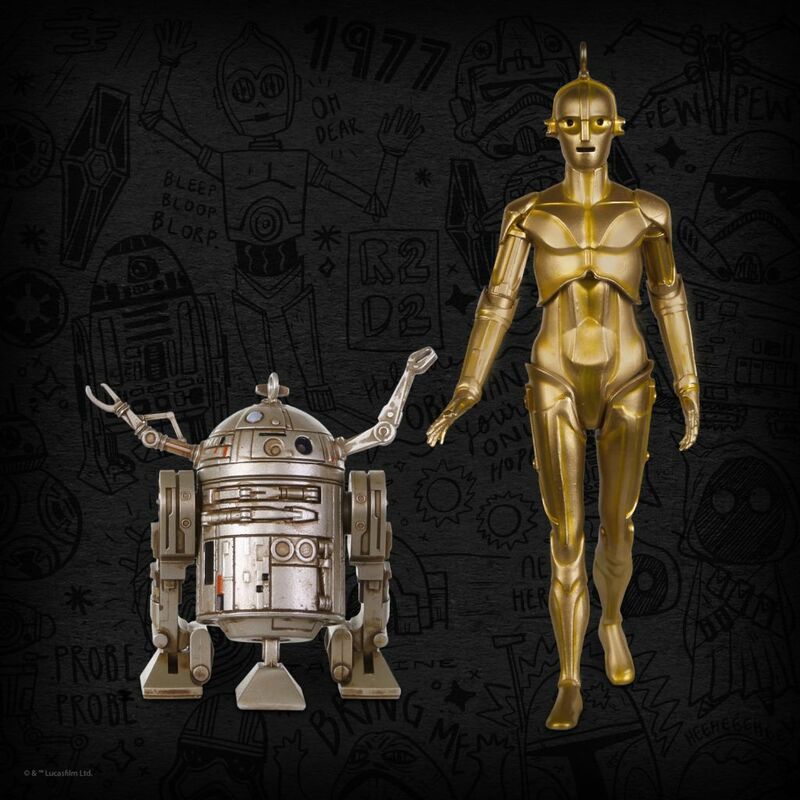 Four new event-exclusive items will be available at Star Wars Celebration, taking place April 11-15 at McCormick Place in Chicago. Since 2016, PopMinded is Hallmark’s way to celebrate fandom with gifts and collectibles created and curated with fans in mind. Event attendees will have access to Hallmark’s Star Wars products created just for the event as well as those available in stores and online. 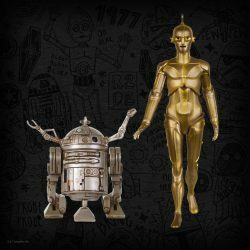 Beginnings: C-3PO™ and R2-D2™ Keepsake Ornament 2-pack – Inspired by the original pre-production art by Ralph McQuarrie for Star Wars: A New Hope. This is the fourth Keepsake Ornament exclusive featuring original concept art of the Star Wars galaxy of characters produced for conventions over the past several years. The two-pack will sell for $40 and has a total production run of 3,000. Sales will be limited to 600 per day. This is Hallmark’s 24th year of producing Keepsake Ornaments that capture favorite memories of the Star Wars saga, including event-exclusive ornaments that were first produced in 2008. 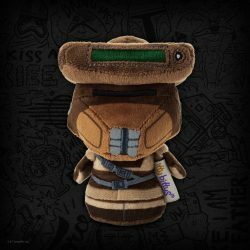 Boushh itty bittys® The bounty-hunter alter ego of Princess Leia seen in Star Wars: Return of the Jedi, joins Hallmark’s itty bittys line. Dozens of heroes, villains and creatures of Star Wars now figure among the iconic characters of film, comics and television to appear as uniquely styled plush itty bittys. Boushh, which will sell for $10, has a total production run of 2,000 with sales limited to 400 per day. 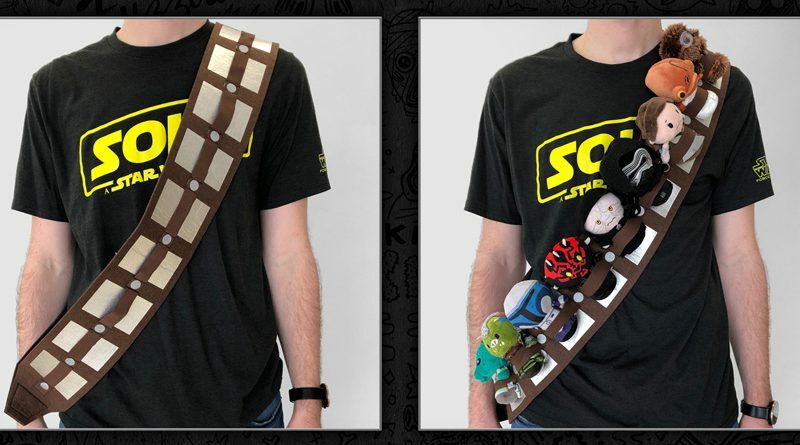 Chewbacca™ Bandolier itty bittys® carrier Designed to hold nine Star Wars itty bittys® to sport around the convention, this one-size-sits all carrier will be sold at all PopMinded event appearances while supplies last. The carriers will sell for $18 individually or for $8 with the purchase of three Star Wars itty bittys®. 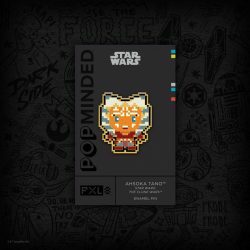 Ahsoka Tano™ PXL8® Enamel Pin The fan favorite Jedi apprentice from Star Wars: The Clone Wars continues PopMinded’s line of PXL8® collectible enamel pins. Styled as an 8-bit rendition, 100 pins will be available each day for $8 each. 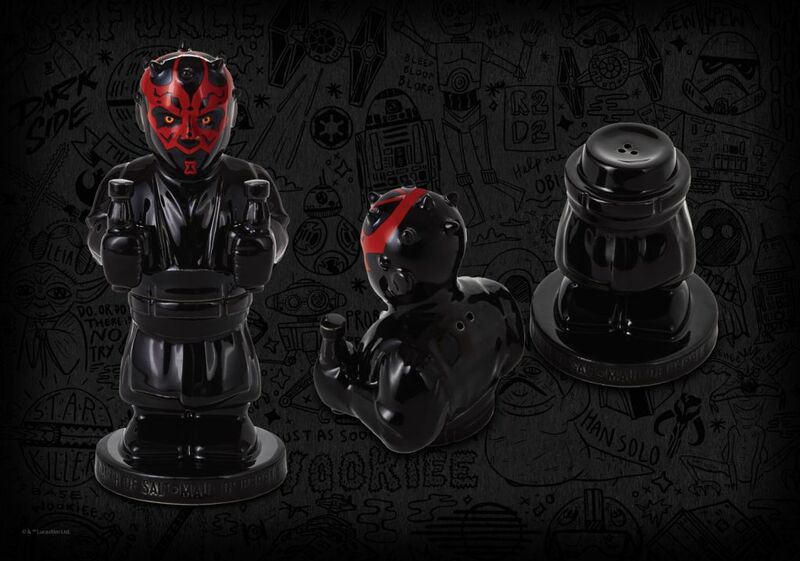 Darth Maul™ Salt & Pepper Shaker Imagined at the moment of his divided demise in Star Wars: The Phantom Menace as a pair of salt and pepper shakers, this spice-filled Sith Lord set has a total production run of 700, and 140 sets will be sold each day for $25 per set. PopMinded will continue the tradition of event exclusive buttons, handed out in limited quantities with a different design released each day of the convention. Other activities in the booth will include character visits and a Star Wars themed photo booth where fans can take home a memorable picture as well as instantly post to their social media channels. On Saturday, April 13 from 3-4pm, Christine Taylor, Licensing Creative Manger for Hallmark and Creative Director of PopMinded, will host a panel of Hallmark product artist and creators to discuss and answer questions about the 2019 line of Star Wars Keepsake Ornaments and itty bittys. They will also share a sneak peek of what’s to come in 2020 and are sure to bring other surprises and giveaways. STAR WARS and related properties are trademarks and/or copyrights, in the United States and other countries, of Lucasfilm Ltd. and/or its affiliates. © & ™ Lucasfilm Ltd.